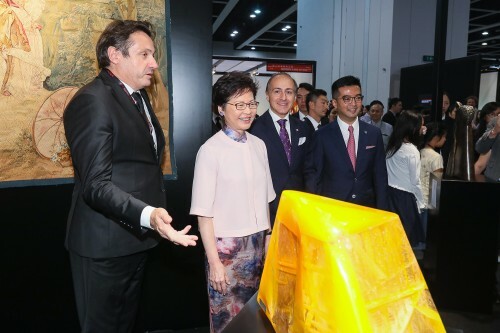 Mrs Carrie Lam enjoyed a tour of the Ink Society booth at Ink Asia 2018, featuring a special exhibition of Lui Shou-kwan with Mr David Pong, Vice Chairman of the Ink Society. 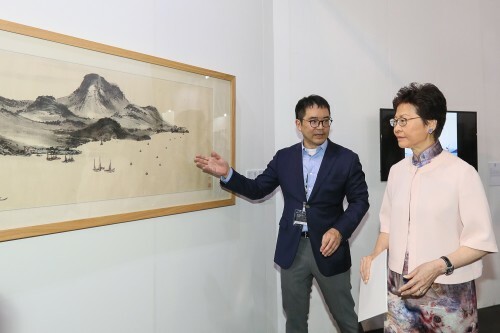 Mrs Lam visited the booths of leading galleries on a guided tour of the fair. 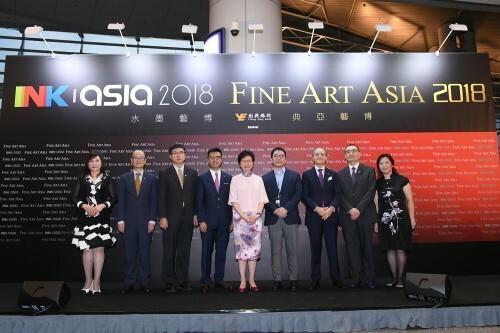 In particular, she admired antique and modern tapestries as well as contemporary art at Boccara Gallery, Paris/Brussels at Fine Art Asia. 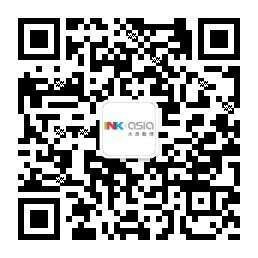 At Ink Asia, she enjoyed a tour of the Ink Society booth, which features a special exhibition of the works of Lui Shou-kwan.